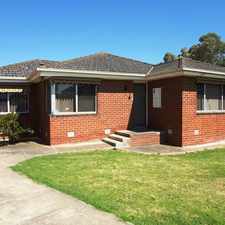 4 Tambor Court is a 19 minute walk from the Mernda Mernda - City (Flinders Street) at the Lalor Railway Station (Lalor) stop. 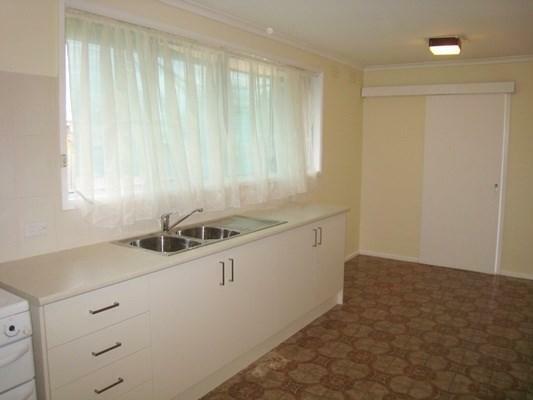 This apartment is in the Lalor neighborhood in Melbourne. 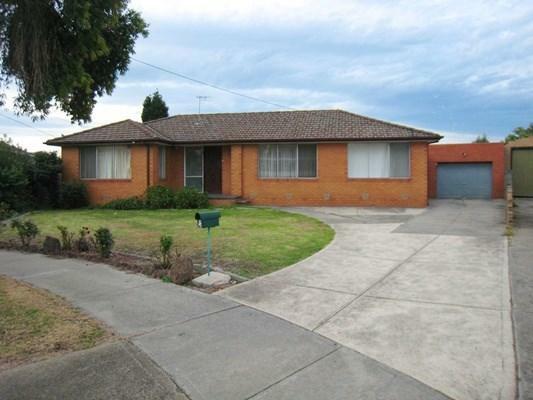 Nearby parks include Carlingford Park, Moffat Reserve and Lalor Recreation Reserve. 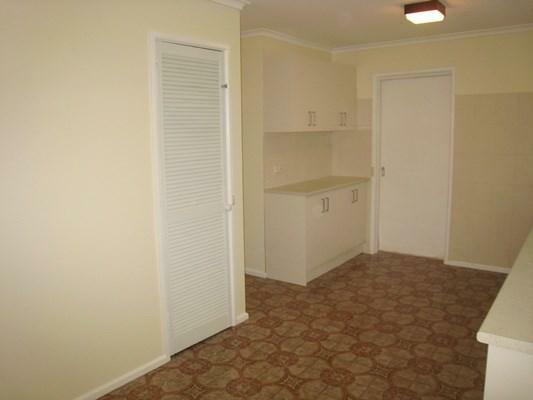 4 Tambor Court has a Walk Score of 25 out of 100. This location is a Car-Dependent neighborhood so most errands require a car. Located in a quiet court location closer to Edgars Road this 3 bedroom family home freshly painted through out and new kitchen and bathroom will not disappoint. Hardwood polished floors, good sized rooms and all gas appliances await. 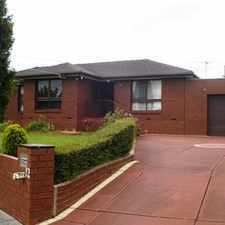 Extras include, gas heating, split system air-con in lounge, side drive to brick garage and a great back yard. Inspection is sure to please! Explore how far you can travel by car, bus, bike and foot from 4 Tambor Court. 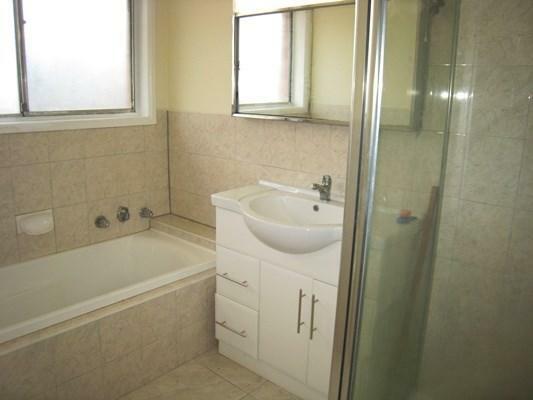 4 Tambor Court has some transit which means a few nearby public transportation options. 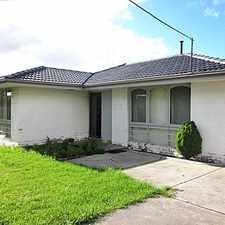 4 Tambor Court is in the Lalor neighborhood. Lalor is the 215th most walkable neighborhood in Melbourne with a neighborhood Walk Score of 50. Spaciously Designed and Immaculately Presented! UNDER APPLICATION - Brand New Family Home in the Center of Mill Park! A Marvelous Masterpiece... & WHAT A LOCATION! Reservoir's Best Amenities Close At Hand! 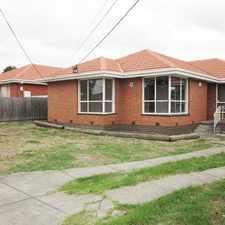 SPACIOUS 3 BEDROOM HOME WITH 2 LIVING AREAS! 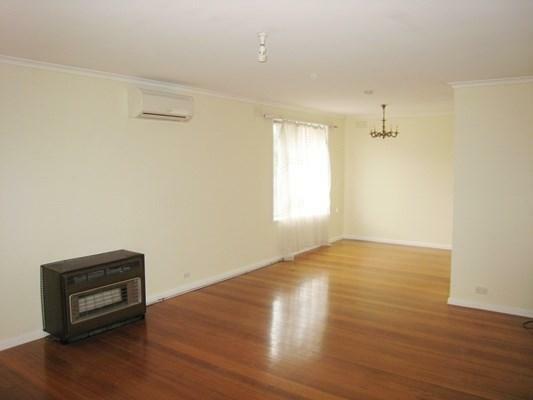 PERFECT LOCATION WITH AMPLE PARKING! MAGNIFICENT HOME IN THE HEART OF GLADSTONE PARK!